LONDON-based Rubbishcut Ltd decided to remove their current vehicle tracking system, and replace it with the ABAX Triplog, a cost-effective, self-installable solution. The company, situated near Wood Green, provide waste removal services in England’s capital and the surrounding areas, and have a growing fleet of rubbish removal tipper vans. Waste removal in the UK shouldn’t be a difficult subject, but we have all seen the devastating effect of fly tipping costing councils £49.8m in 2016. 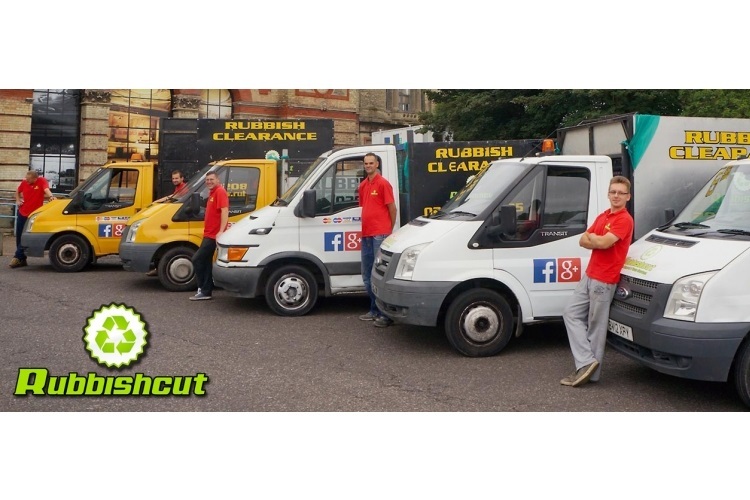 Rubbishcut Ltd is proud to be responsible and a fully licensed waste carrier. The North London firm track all of their vans using GPS systems to maximise the efficiency of their fleet and prove to the relevant authorities they dispose of all the rubbish they collect responsibly on recycling sites. Piotr said: “Another reason for using the ABAX tracking system is that we have saved money on our fleet insurance premium. “Recently, we had one of our company vehicles stolen, and if we didn’t have a tracker in our van, we would have lost it and would have to make insurance claim and lose our premium discounts.